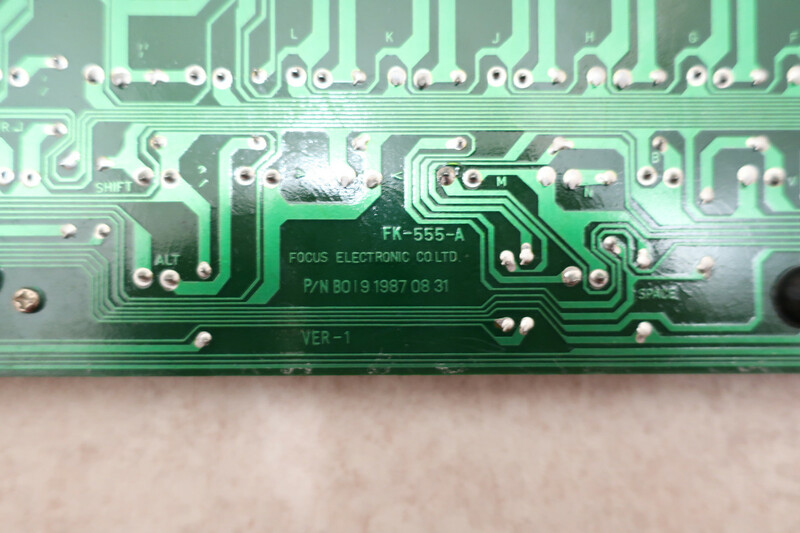 Could everyone with a Focus FK-555 please tell me what kind of cable and connector theirs uses, as well as which switches? I'm trying to work something out for a video. I don't own one of these, but I have seven FK-555s in my Focus database, including one that's Northgate-branded. 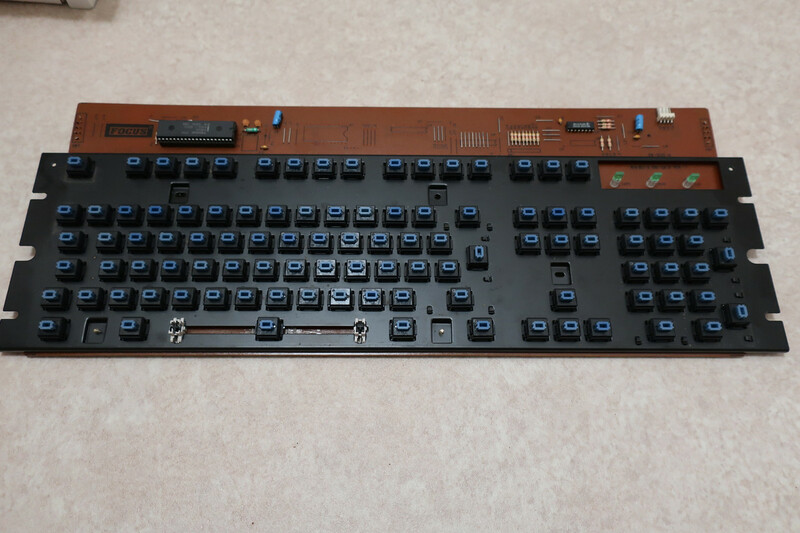 Six of those have blue Alps SKCM switches; the seventh has cyan Omron B3G-S. I didn't save cable or connector information, but I'd be surprised to see anything other than a DIN5 and a coiled cord. I'm looking forward to that video! Hi T. I own a focus FK-555,it has DIN 5-pin connector. You'd be surprised xD . That's why I'm asking! Need a bit more data for this, guys! 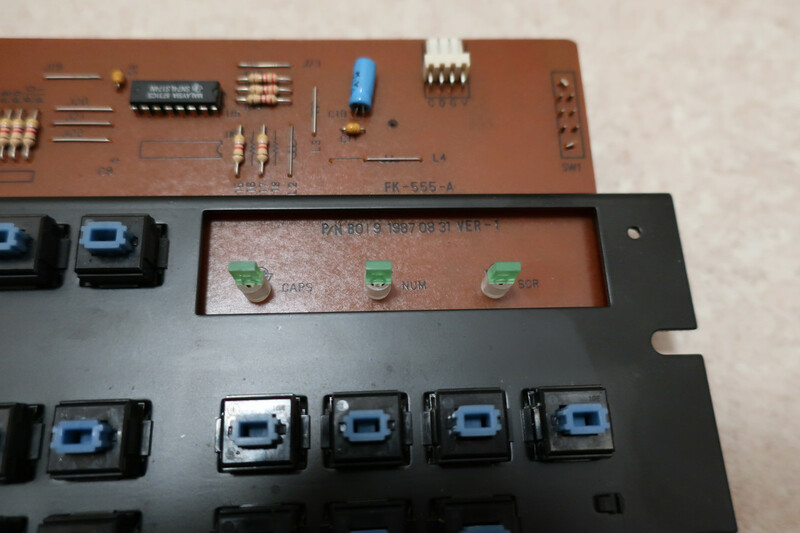 Please let me know the connector and switch type if you have an FK-555 . 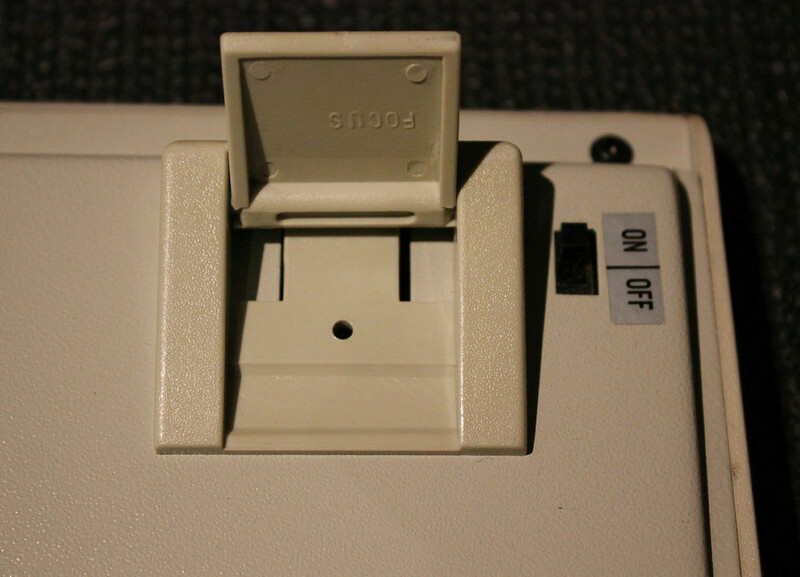 Well, the one I WAS going to get before the mail lost it had blue Alps and a DIN plug, so, standard AT connector with AT/XT switch. Coiled cable. Pad printed caps. I have the keyboard disassembled, is there something else you need know? 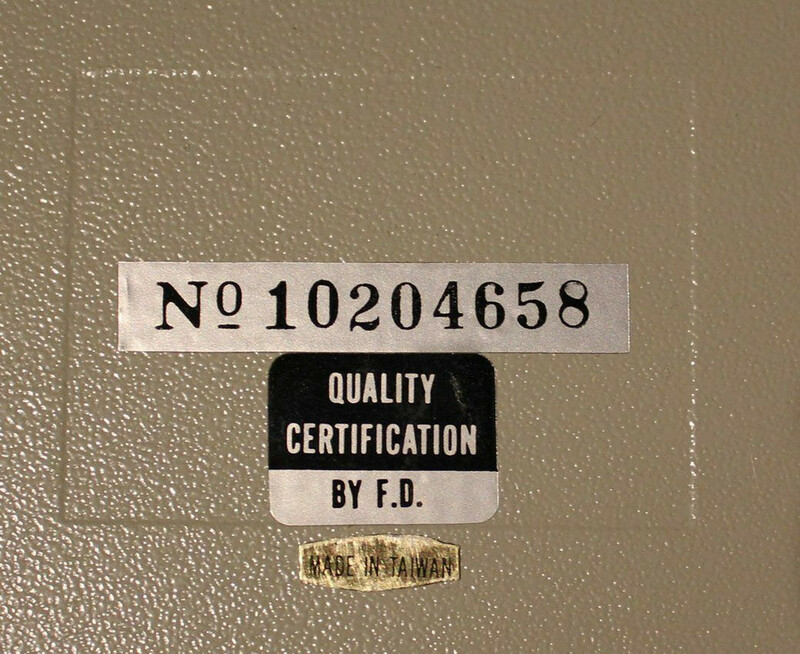 Well, if you have it disassembled anyway, could you post a picture of the quality assurance sticker? Thanks for the detailed pictures! 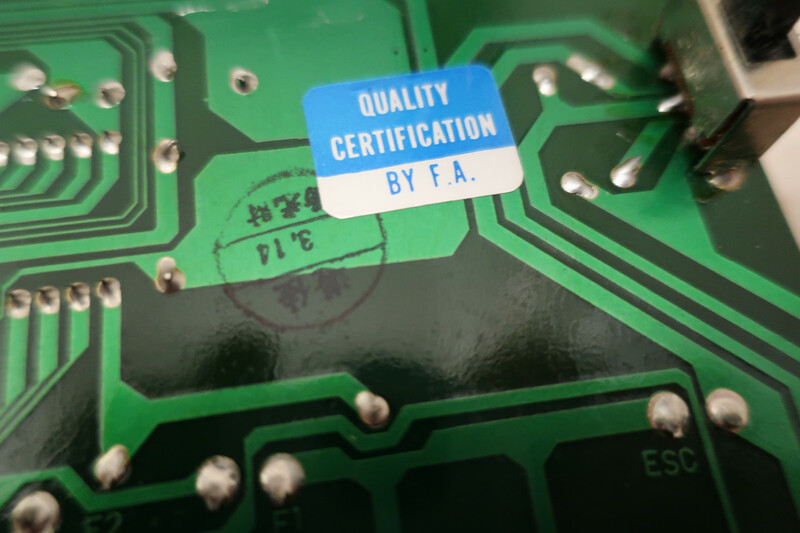 EDIT: the QC sticker on the PCB, I mean. There you go T. Crack on bud. 1987. 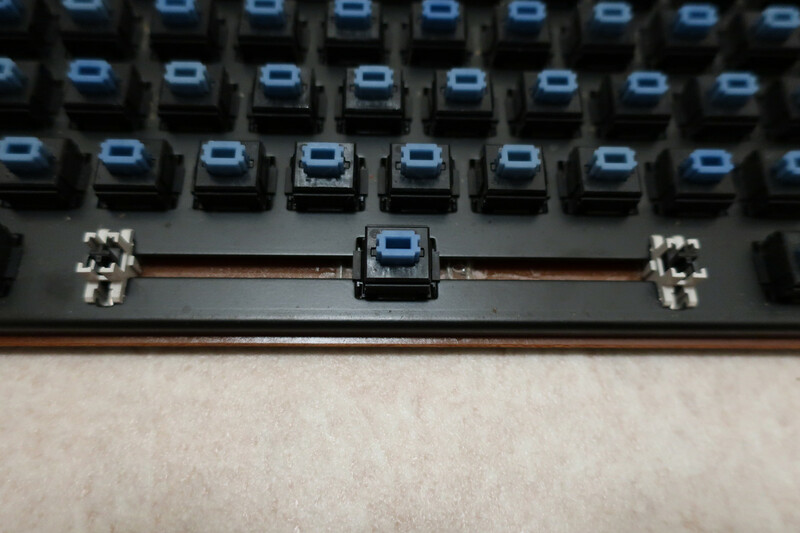 It must be 1st gen. of blue alps if i'm correct. If there is such thing as first gen. Awesome, thanks mate . 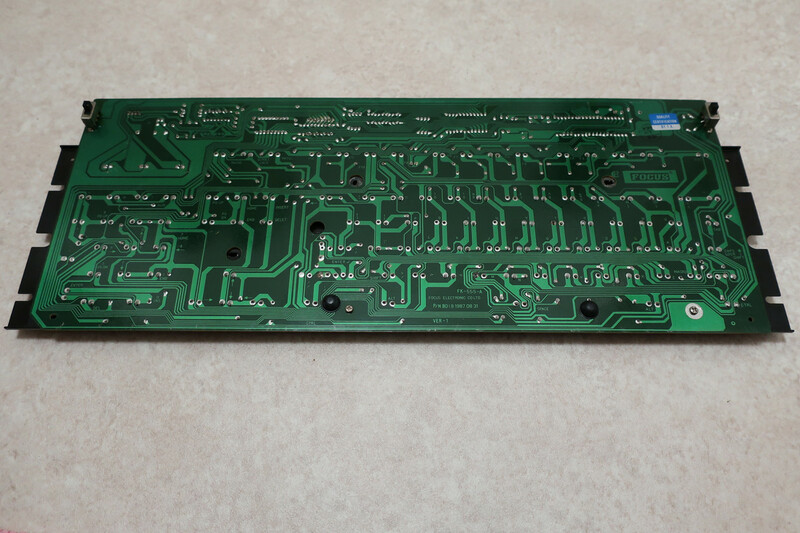 This board is SO complicated and has so much story behind it xD . I'm gonna feel sad when i'll sell it. Damn money. 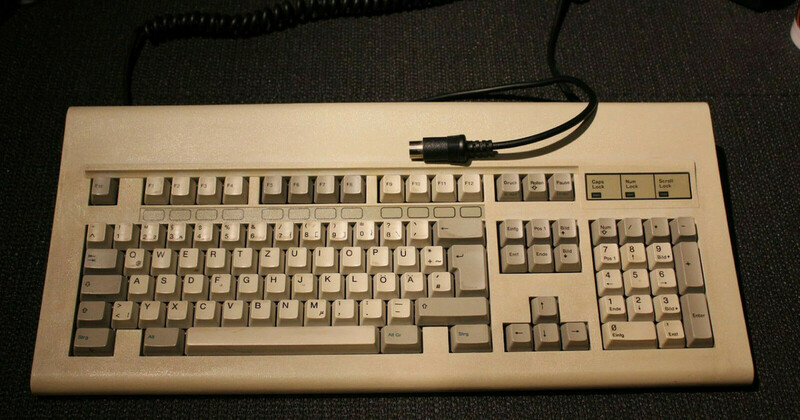 Mine uses a 5-pin DIN connector and has blue alps. The original caps are pad printed, but I switched the alphas with PBT caps from a 5140. Last edited by //gainsborough on 20 Apr 2019, 23:00, edited 1 time in total. Noice, cheers! Yet another model xD .